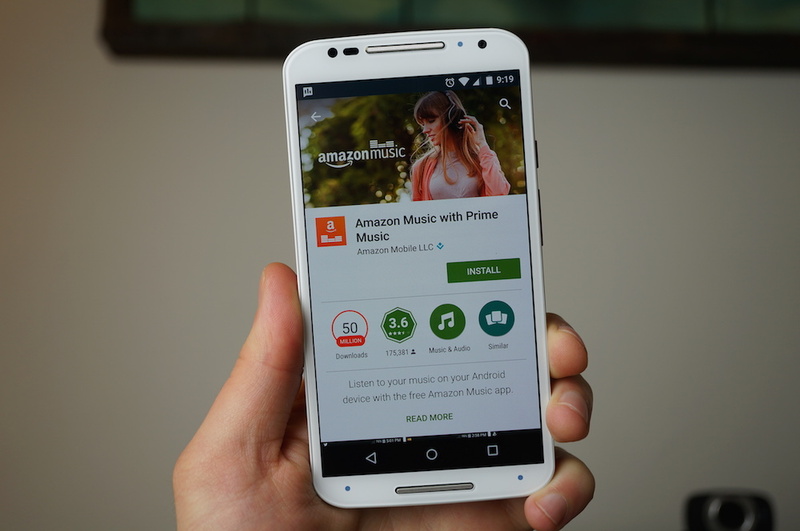 An update has been pushed by Amazon to their official Amazon Music application on Google Play, bringing a newly dedicated section just for Prime Music. With this, it will now be easier to fill up your library with new music, recommended by Amazon. In addition, Amazon brings support for OnePlus One devices, took care of bug issues, and states that they hope to make 2015 the best year ever. How they intend to do that with Amazon Music Prime, we do not know right off. Go grab the update via Google Play right now. Created a shiny new section just for Prime Music. It is now easier than ever to fill your library with new music. Load up! Prime Music: Finding the music you’ll love is now easier than ever with better search, filters, and more!